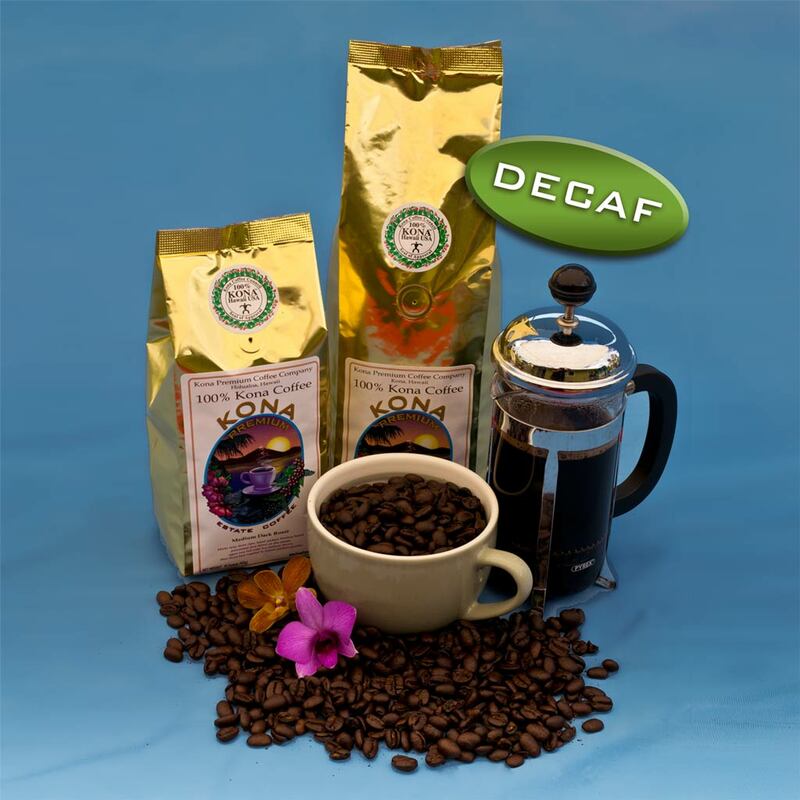 Decaffeinated Kona coffee. 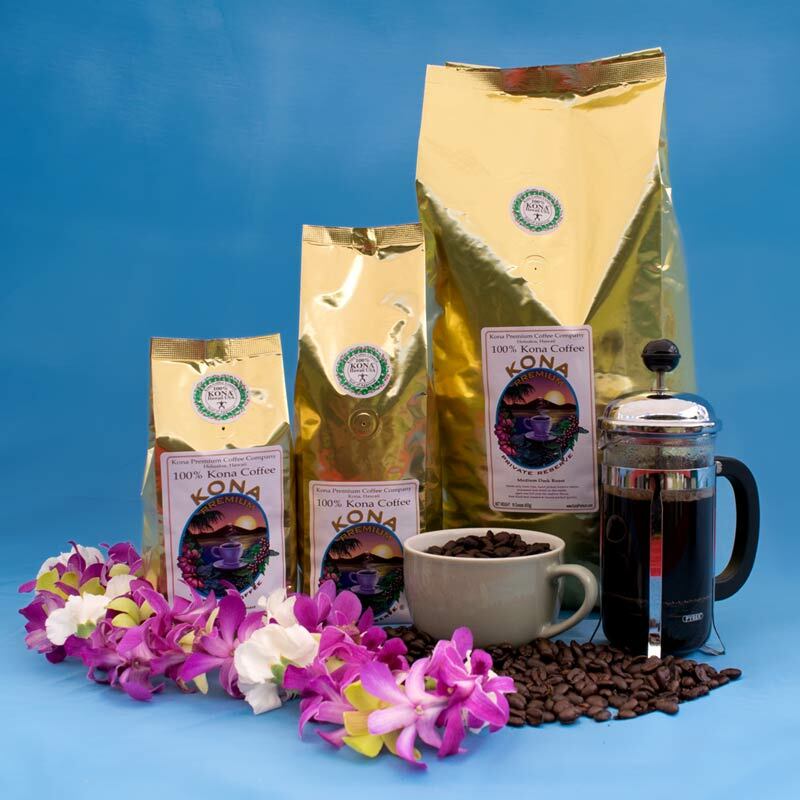 The full flavor of the harvest is captured in this coffee, consisting of all our Kona coffee grades. 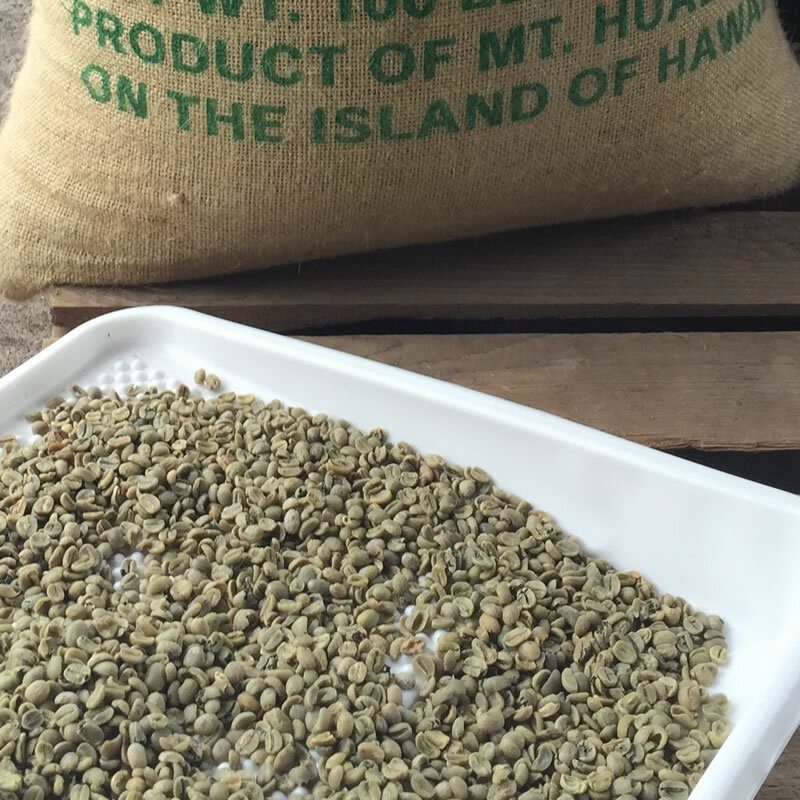 The full flavor of the harvest is captured in this decaf Kona coffee, consisting of all our coffee grades. 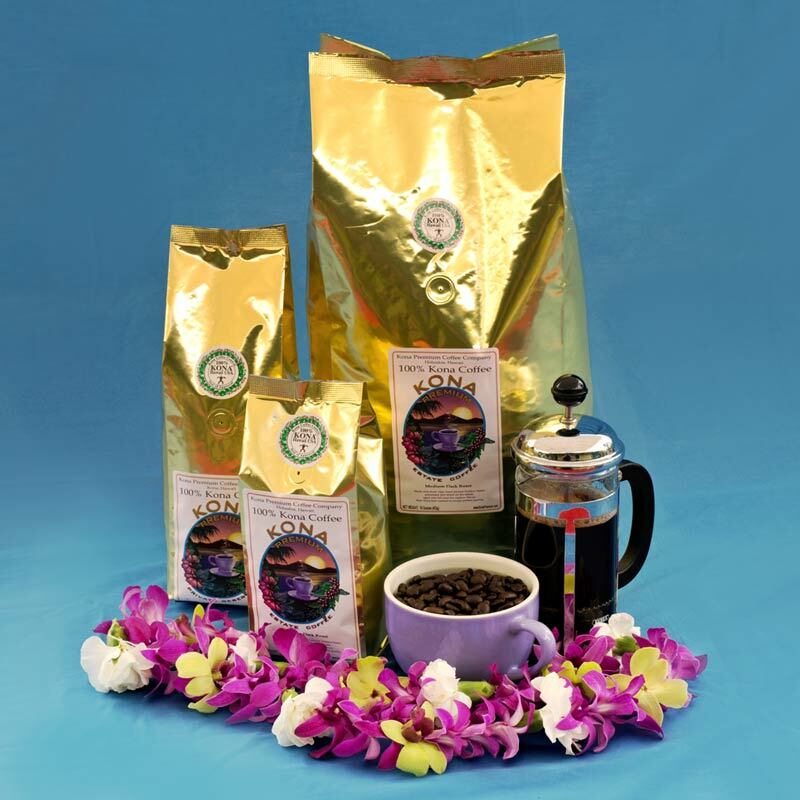 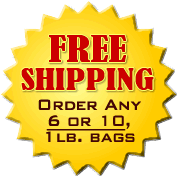 Outstanding decaffeinated Kona coffee with a full bodied and mellow taste. 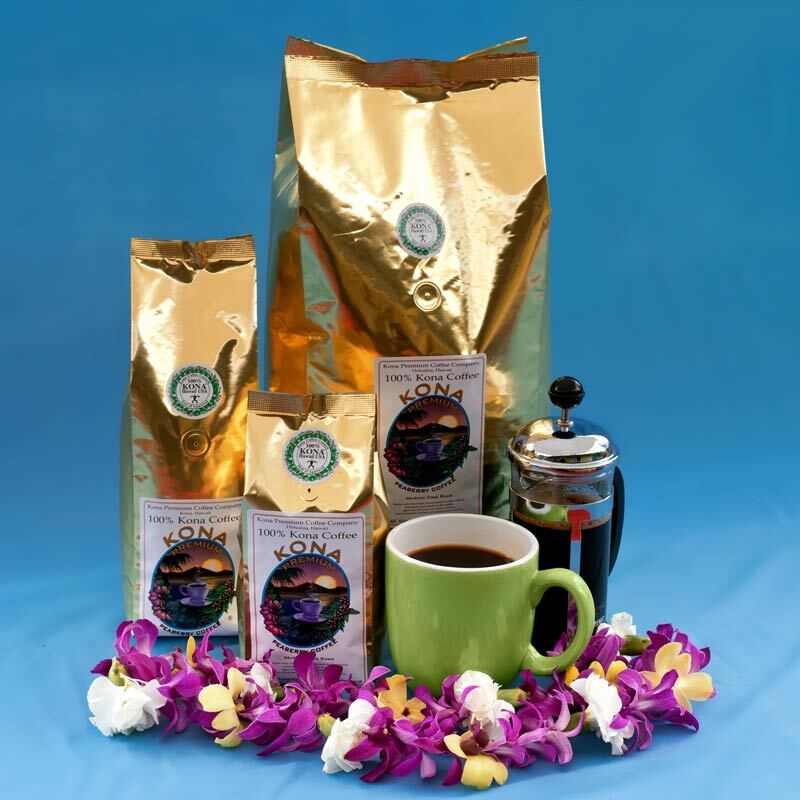 Medium-dark roast.